Cherry Kernel oil is relatively new to the market. Extracted from the kernels of cherries, this light oil is rapidly absorbed into the skin to enhance the barrier function of your skin. High levels of phytosterols should help reduce inflammation, irritation and redness. 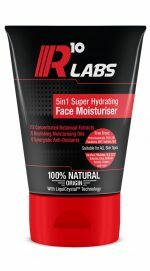 It also contains vitamins A & E to help keep skin looking young and feeling supple. 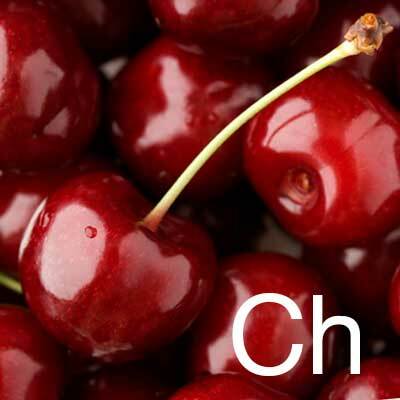 Cherry kernel oil contains more than double the amount of Potassium found in bananas.